Word Power: The Year's Best Poetry Poet and critic Meghan O'Rourke selects her favorite poetry collections of the year, celebrating the "acrobatic glee" of lyrical language. It was a banner year for poetry. 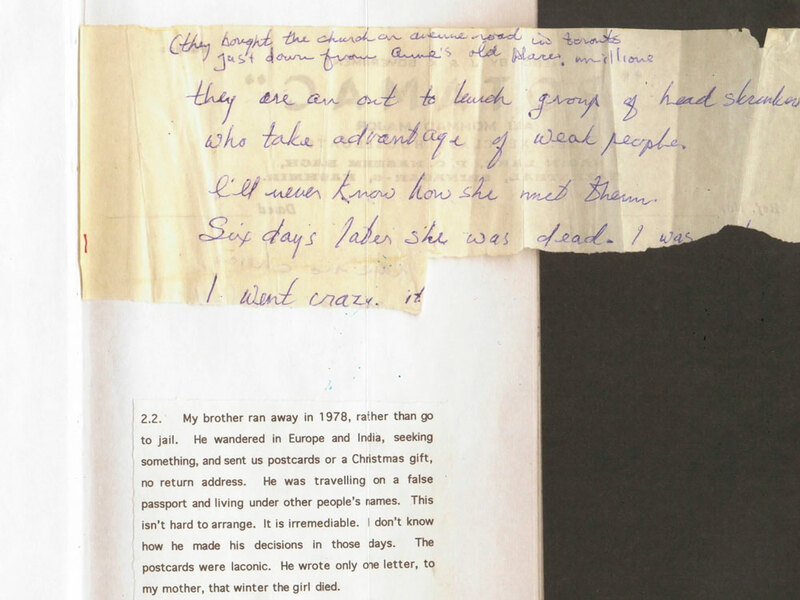 There were new collections from old masters like Derek Walcott, Seamus Heaney, Jean Valentine and Richard Wilbur, as well as accomplished books by younger poets like Dorothea Lasky and Maureen McLane. Now, in mid-December, my pile of 2010 volumes read and unread has begun to teeter; I share with you a handful of the ones I did get to that have stayed with me. On my wish list, or still unread, are Jonathan Galassi's translations of Giacomo Leopardi's Canti; Jean Valentine's Breaking the Glass and Mary Ruefle's Selected Poems, to name just a few. I couldn't choose just five without resorting to a game of darts; I've offered alternates for many of my selections. *Excerpts for all books can be found below the list. 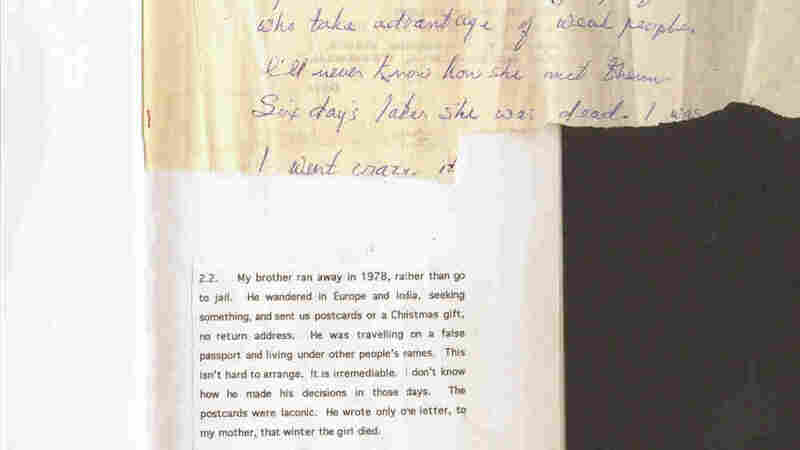 In 1978, poet-classicist Anne Carson's older brother Michael left home; she spoke to him only a half-dozen more times before his unexpected death in Copenhagen in 2000. 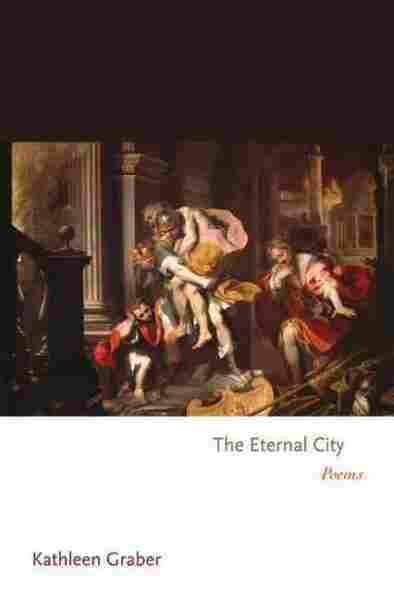 In the months after his death, Carson turned to Catullus' poem 101 (an elegy for his brother) as a point of entry for her own meditations on loss and familial estrangement. A book in a box that folds out accordion-style, Nox is a book of memories that incorporates photographs and fragments of letters; the result is not a traditional poetry collection, but a book whose flourishes and lapidary insights have all the impact of poetic language. Likewise, C.D. 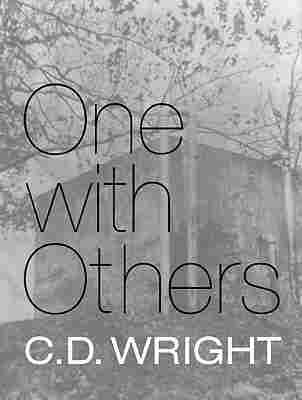 Wright's One With Others [a little book of her days] (Copper Canyon) is both a moving elegy for her former mentor, V, who marched in a civil rights protest in Arkansas in 1969, and a collage of newspaper headlines, interview transcripts and weather reports to get at what happened. The result is a book, like Nox, that defies description and discovers a powerful mode of its own. 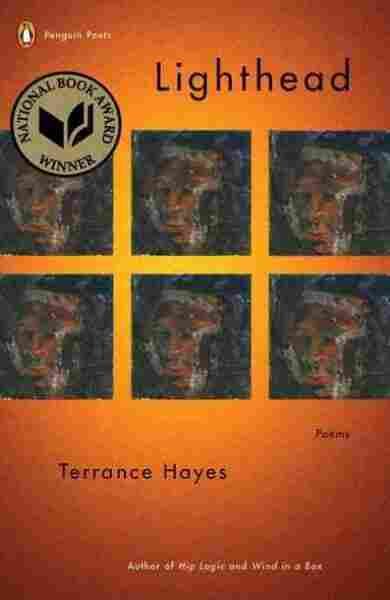 This year's winner of the National Book Award in Poetry, Lighthead displays a riffing, wildly restless insistence and astonishing brio. What I admire most about this book is the way that Hayes breaks down categories and builds up forms with acrobatic glee: What looks playful is often heartbreaking; what is heartbreaking is never allowed to be merely so. Even the term "lighthead" is doubled, no, tripled: Lighthead is the persona who speaks many of the poems; a noun suggesting our tenuous, imperiled existence (we're all lightheaded, dizzy, temporary); and, finally, an invocation of grace. (May our heads be full of light.) The energy here is to be reveled in (and envied); the many poems exploring race, parenthood and mortality are formally wrought, yet the language feels powerfully vernacular. 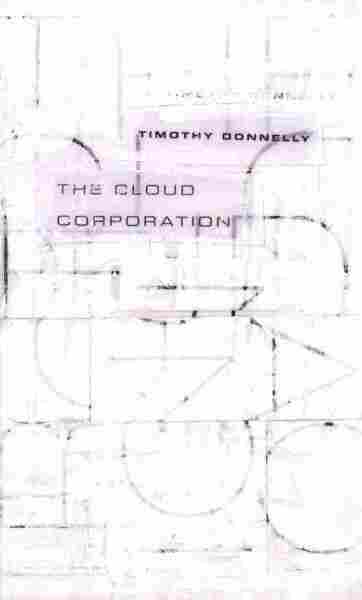 Timothy Donnelly's The Cloud Corporation, his long-awaited second book, offers up poems of rambunctious momentum elegantly rationed by harmonious form. On one level, Donnelly is writing about being a father and husband in Brooklyn with too much debt, a handful of takeout menus and a taste for Chivas Regal; on another level, he is exploring what it means to be not just an individual but a citizen in America in a corporate age. Rather than "wander lonely as a cloud" like Wordsworth's lyric speaker, we find ourselves in a world where even the clouds seem to have been incorporated. Come on All You Ghosts, Matthew Zapruder's third book, extends his project of writing talky, hip, associative poems; in it, his meditations on love and friendship have achieved a striking new depth. The title poem is an exquisite study of losing a father and feeling uncertain about the place of one's art in a culture that's always hurtling forward. 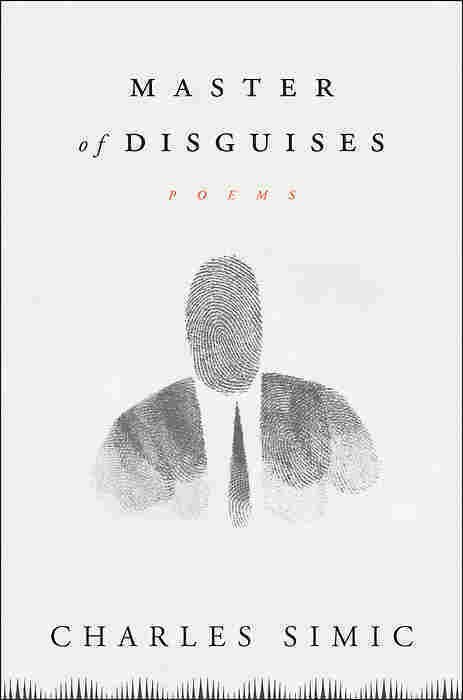 Zapruder's poems have a directness and verve that are reminiscent of Frank O'Hara; they're poems for everyone, everywhere, insisting that everything is subject for poetry, and that all language is poetic language, democratic in its insights and feelings. A really unusual, engaging second book. 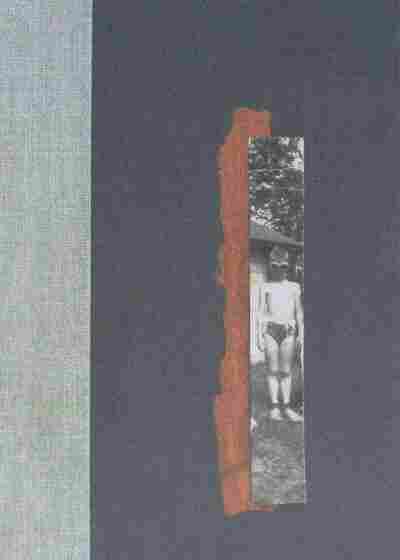 Graber writes philosophical, meditative poems in a diction that's strangely natural and conversational; one poem is occasioned by leaving her keys in the apartment complex laundry room and locking herself out, another by rereading Walter Benjamin. The effect is of eavesdropping on the neurotic yet rigorous mind of an admired friend -- the kind of unpretentious person who genuinely turns to books for solace. Her long-lined work grapples with loss, illness, and transience, allowing itself to be highly personal while never losing sight of the larger context of loss: the human condition. It's serious poetry as inviting as an intimate conversation. See for yourself. Meghan O'Rourke has been a fiction and poetry editor at The New Yorker and The Paris Review and culture editor at Slate. Her first book of poetry, Halflife, was published by Norton in 2007. Her first memoir, The Long Goodbye, will be published in early 2011 by Riverhead. 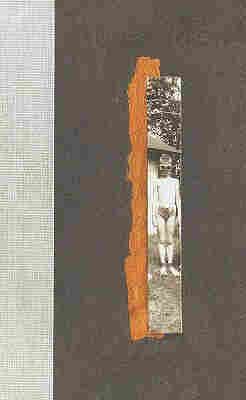 Excerpted from Nox by Anne Carson Copyright 2010 by Anne Carson. Excerpted by permission of New Directions Publishing Corp.
Excerpted from Master of Disguises by Charles Simic Copyright 2010 by Charles Simic. Excerpted by permission of Houghton Mifflin Harcourt Publishing Company. usually poised, a nearly silent arpeggio, has become a disinterested scream. sounds the citywide alarm & then police cars wail. Rome is burning! 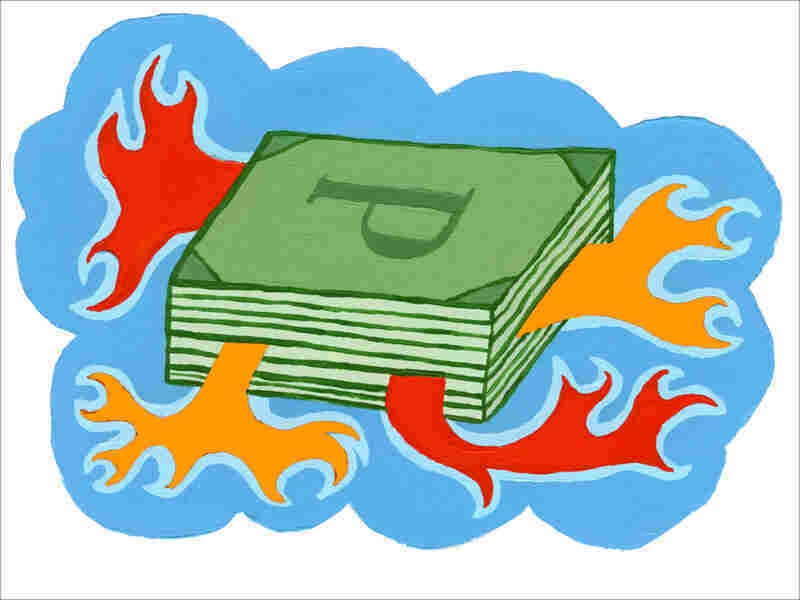 too hot to imagine that we might send up our lives in flames. beside the stove. My thoughts clang like pennies in the dryer. a little weary of the world. And what have we here? Tarnished keys. capital of nested boxes, be with me always, secure & tumbling. 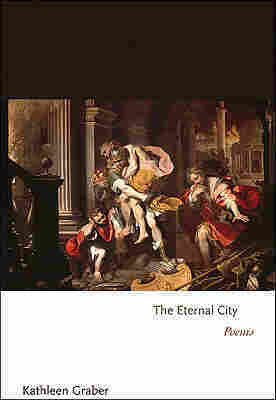 Excerpted from The Eternal City by Kathleen Graber Copyright 2010 by Kathleen Graber. Excerpted by permission of Princeton University Press. I keep in my chest. of who is next to die. I have to say something important. 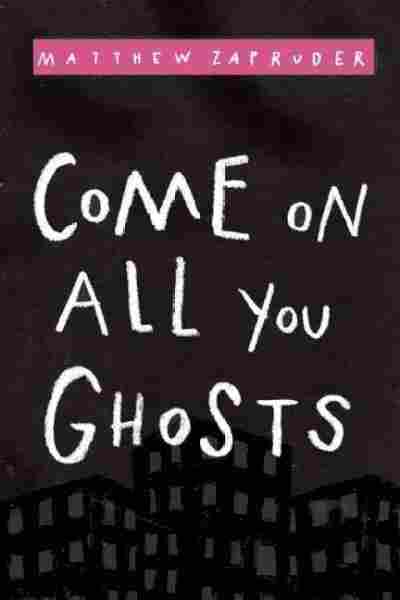 Excerpted from Come on All You Ghosts by Matthew Zapruder Copyright 2010 by Matthew Zapruder. Excerpted by permission of Copper Canyon Press. of my time. The most alive I've ever been. it walked to where I saw a silent crowd. To act, just to act. That is the glorious thing. or go to your grave with the song curdled inside you. No more damned if you did and damned if you didn't. Excerpted from One with Others: [a little book of her days] by C.D. Wright Copyright 2010 by C.D. Wright. Excerpted by permission of Copper Canyon Press. "Do all dudes have one big testicle and one little tiny one?" We had spent all of our All-the-Way Lives trying to subvert. And why when they set us on fire, there was light at our core. 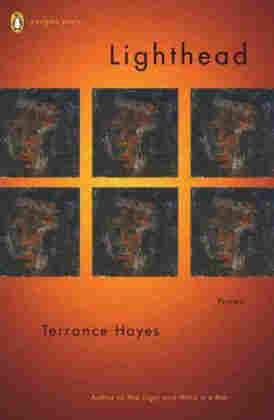 Excerpted from Lighthead by Terrance Hayes Copyright 2010 by Terrance Hayes. Excerpted by permission of Viking, a member of Penguin Group (USA) Inc.
wants is among the first things you prevent. whose custom it is to make much of my neck. 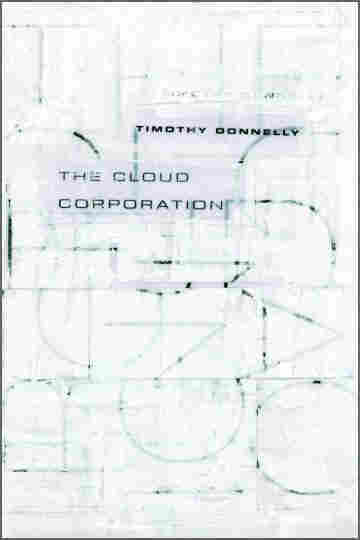 Excerpted from The Cloud Corporation by Timothy Donnelly Copyright 2010 by Timothy Donnelly. Excerpted by permission of Wave Books.